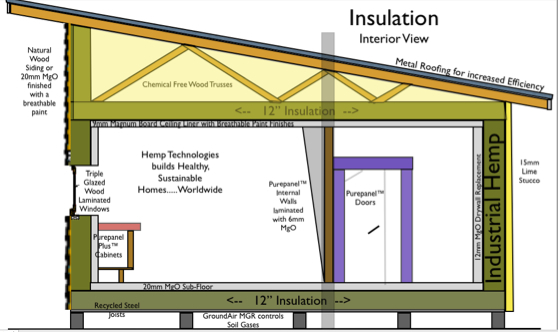 HempTechGlobal is building healthy, sustainable homes from the ground up by controlling soil gasses, incorporating Universal Design concepts and reducing lifetime energy bills using Hemp, Lime, MgO, Rainwater harvesting and many other 21st century innovations. It is beginning to be more widely understood how important it is to design and construct buildings that perform in reality more than just on paper. In order to do this we need to understand all the properties of materials and building elements and how these properties relate to real performance. 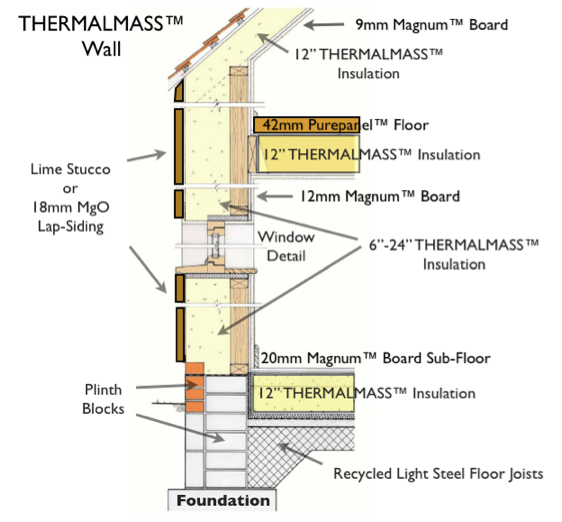 There is no doubt that walls should prevent as much heat loss as possible and they should contribute to the feeling of comfort within the building. This has led to two main schools of thought. The first looks to the light weight structures that are highly insulated, possibly manufactured off-site and generally made from synthetic materials. The second looks back at traditional structures and identifies those construction methods that have worked in the past to produce comfortable homes with healthy internal environments and low energy use. 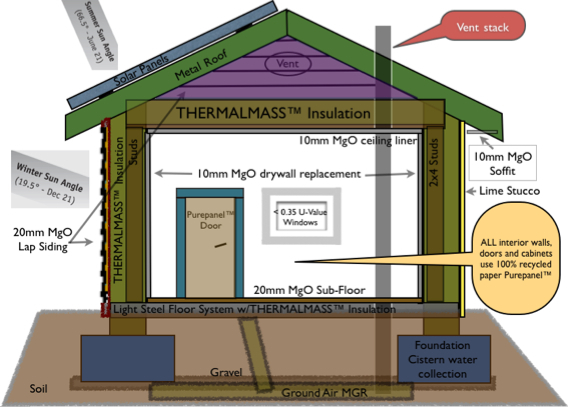 Over the last few years it has become increasingly important for us to consider sustainability in our building techniques. Over 50% of carbon dioxide emissions (CO2) result directly from construction and use of buildings. 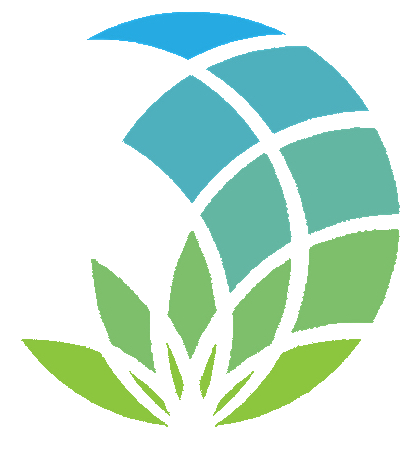 Hemp Technologies Global offers complete design, build and project management solutions for residential, commercial and industrial building projects using only health based building materials. Existing homes can also be retrofitted and upgraded to reduce energy costs and provide added comfort and increased indoor air quality. See our Products page for links to all the materials we use to build non-toxic, energy efficient and sustainable homes.